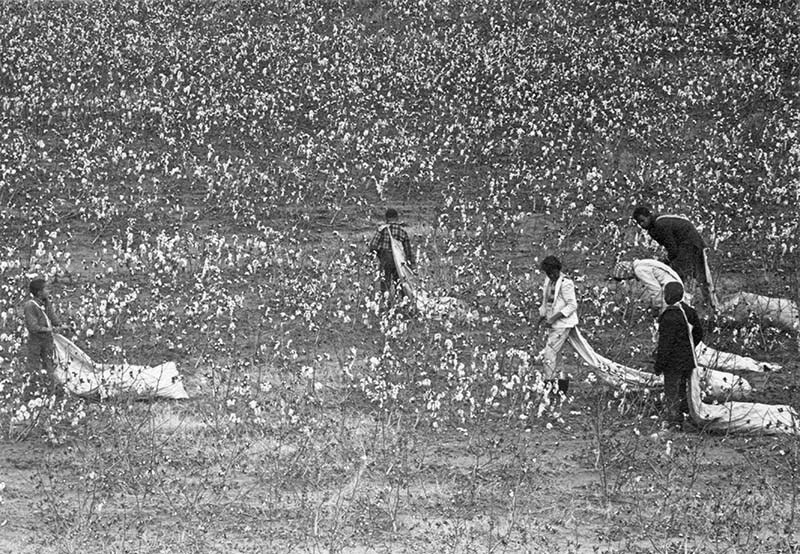 Near the Antioch Missionary Baptist Church, cotton fields being worked by pickers. One of the Oberlin volunteers took this photograph. 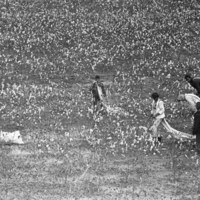 unknown photographer, “Picking cotton in Ripley, MS,” The Oberlin Sanctuary Project, accessed April 24, 2019, http://sanctuary.oberlincollegelibrary.org/items/show/100.